We are committed to help clients reduce risk and cost in international purchase, and even to achieve zero risk purchase. Pre-production inspection (PPI) This process is carried out at the beginning of the production line and is based on the customer's specifications and reference sample. 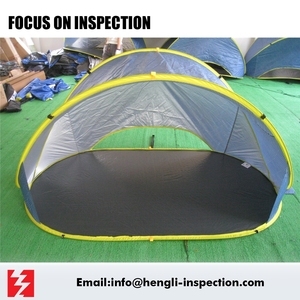 On line inspection and Full inspection Our inspector stay on production line to check or supervise the production process. 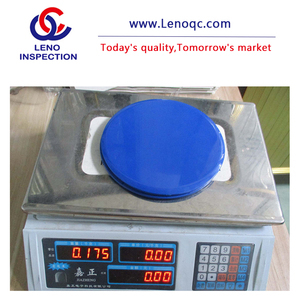 Henan Yisheng Quality Inspection Service Co., Ltd.
Nantong Leno Inspection Technology Co., Ltd. 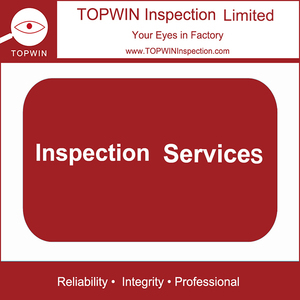 Honest and professional H&L hire the inspectors who are responsible, careful, honest and professional to lower your risk of receiving defective goods. Reduce your business trip expenses Reduce your business trip expenses and other miscellaneous expenses resulting from goods inspections carried out by yourself. 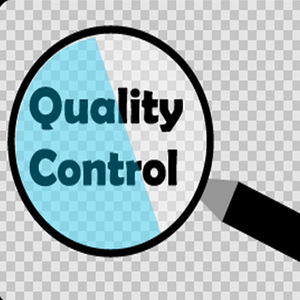 One-stop H&L inspection's goal is to function just like an extension of your own company, we consult, advise and work with our customers. 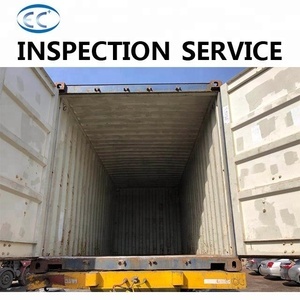 Shanghai Jorson Technology Co., Ltd.
Nanjing Wei Pu Quality Inspection Technical Service Co., Ltd.
Shanghai Du Kai Industry Co., Ltd.
Xuchang YIZHIJINNUO Trade Co., Ltd.
Shenzhen Top Way International Forwarding Co., Ltd.
Alibaba.com offers 38,046 third party inspection products. About 14% of these are inspection & quality control services, 1% are machining, and 1% are packaging boxes. A wide variety of third party inspection options are available to you, such as api, astm, and aisi. You can also choose from leather, carbon steel, and stainless steel. As well as from chemical auxiliary agent, titanium dioxide, and sulfuric acid. 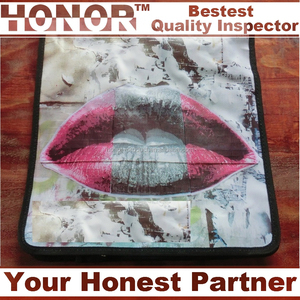 And whether third party inspection is free samples, or paid samples. 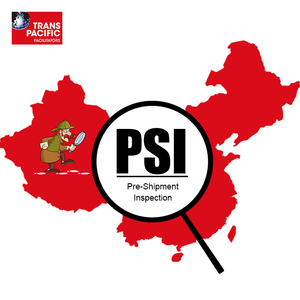 There are 37,906 third party inspection suppliers, mainly located in Asia. 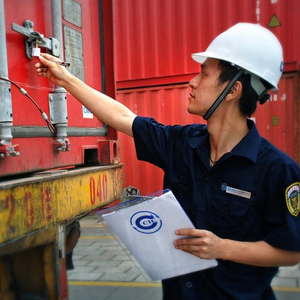 The top supplying countries are China (Mainland), France, and Vietnam, which supply 91%, 7%, and 1% of third party inspection respectively. 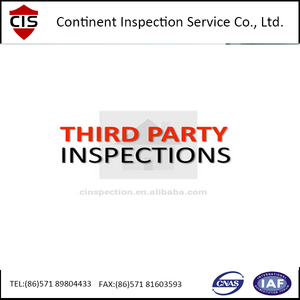 Third party inspection products are most popular in North America, Mid East, and Southeast Asia. 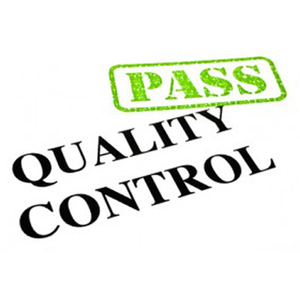 You can ensure product safety by selecting from certified suppliers, including 5,804 with ISO9001, 2,108 with Other, and 393 with ISO14001 certification.